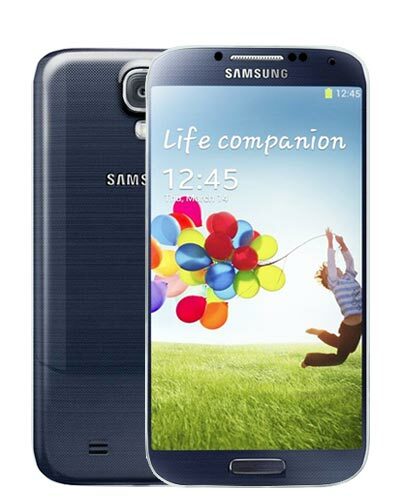 We provide top-quality Samsung Galaxy S4 repairs almost anywhere in Metro Vancouver. The model number found behind the battery is typically SGH-I337 in Canada. Need a Samsung Galaxy S4 screen repair? You’ve come to the right place! We’ve been fixing Samsung smartphones for nearly a decade so you know you can trust us with your little loved one. To get the glass on your baby fixed up, just give us a ring at 604-700-6049 to reserve your part.